Revlon claims that the COLORSTAY™ 2-IN-1 COMPACT MAKEUP & CONCEALER is "Expertly matched shades of makeup and concealer for a flawless, longwearing look that’s perfect for you. Smooth, blend-able formula with build-able coverage and a demi-matte finish. 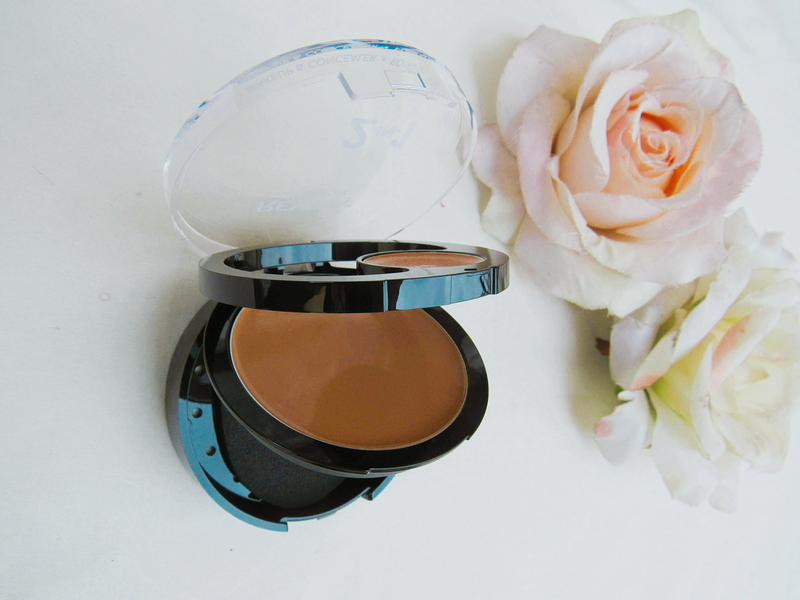 Compact includes a unique applicator for precise application and a mirror for touch-ups on the go". The COLORSTAY™ 2-IN-1 COMPACT MAKEUP & CONCEALER was launched early last year and comes in a beautiful compact make-up casing that contains a cream concealer, cream foundation, mirror and a sponge. From just looking at the product you can tell that the coverage you will get is probably is full and thick. I also like that the compact make-up container does show you the product so you can sort of tell if the shade will match your face. I bought the foundation also early last year never touched it, don't know why (please don't ask LOL), then towards the end of the year I tried it. 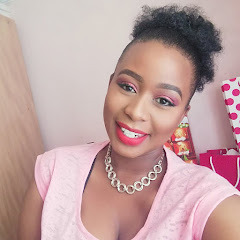 Took the application sponge that came with the product applied the foundation (by the way I'm shade camarel 1) then I hated it, the applicater sponge just took alot of make-up and I couldn't blend it on my face properly. Cleared my face, took my foundation brush bush tried applying the foundation again, then the foundation could't blend, maybe cause it was also hot cause it was in the height of summer? Fast foward a weeks later, after watching some YouTube tutorials on the foundation a people where using beauty sponges to apply the foundation, then aaaaah the foundation blended nicely. The foundation is on the thicker side so please a little goes a long way, plus since it is buildable it is also great. Make a damp beauty sponge your friend when using this foundation and it will be your favourite. 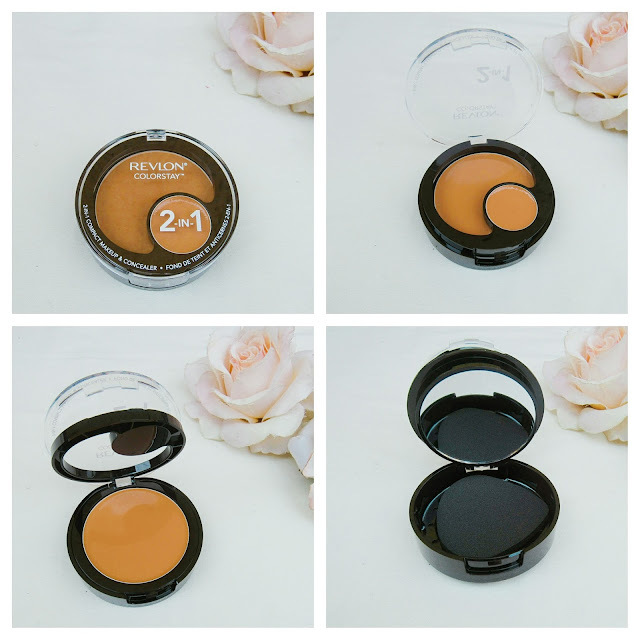 The price is also great since it also includes a concealer which is also great and I'm sure you have seen other reviews on it, and so far no one has complained about the concealer. If you are looking for that all day foundation, that won't budge I suggest you give this one a try. A bit, but once you get the hang off it you will be glad you have it. Omg omg omg!! I sooo didn't know they did this. I use revlon colorstay foundation at the moment and it's the only thing that works on my skin it's amazing. I want this!! Thanks for the post gal. Yes girl, if you are a fan of the Colorstay liquid foundation, then you must try this as well. I think that the colourstay foundation works well on most skin skin types. I often find products like this very gimmicky but actually it sounds like a good one (when using a sponge) so I'll look out for it! This one is actually not that gimmicky hey, I thought so aswell hence why it took me forever to actually test it out. Girllll use that sponge then you will achieve the most beautiful dewy finish ever.